Is HRIS Certification Worth the Investment for HR Professionals? You are here: Home / HRIS Certification – What’s it Worth to You? As HR technology continues to evolve, practitioners need to understand not only the functionalities of the software they use every day, but also how to derive the most benefit from emerging capabilities. Managers need a qualified support staff that can quickly adapt to software changes and leverage those new features to add value to the HR department and the company as a whole. 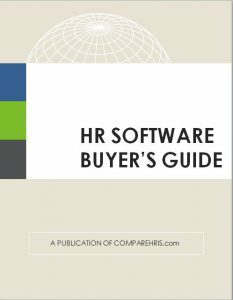 One way to stay abreast of the flood of new technology appearing on the HR software market is to seek HRIS certification through a trusted provider. HR software and the accountability for outcomes has evolved rapidly with advances in technology. The needs and expectations of today’s workforce demand a new level of education for HR practitioners. Many HR department personnel pursue continuing education at community colleges, online schools, and for-profit universities. However, each venue presents hurdles in terms of cost or convenience that can discourage companies from adopting them. Some progressive employers sponsor participation in workshops, training seminars, and programs offered through local professional organizations. In this post, we’ll take a look at educational opportunities that assess knowledge and skills while also keeping participants informed about the latest developments in HCM and HRIS technology. The HRIP Certification exam assesses the knowledge, skills, and abilities of staff in HR information management. The studies expand knowledge and understanding of HRIM and HRIS technology, functions, trends, and best practices. Three delivery systems match testing opportunities with participant needs: convenient testing centers, proctored exams at local sites, and hosted testing at HR industry events. Candidates who pass the exam for the Human Resources Information Professional (HRIP) Certificate will be certified for three years. To continue the certificate beyond three years, recipients must re-certify with proof of 60 credit hours of continuing education. The best candidates have five years of experience in working with human resources technology solutions or information management. IHRIM offers courses to complete re-certification requirements, but the courses and webinars can also help prepare for the HRIP exam. HRIP offers exam preparation at rates discounted for IHRIM members. Participants can take courses through approved vendors such as ADP, Kronos, WorkForce, and other leading HRIS vendors to meet re-certification requirements. 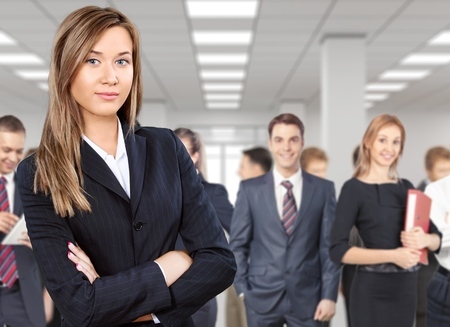 Courses offered by HR.com and other human resources professional membership associations may prepare candidates for certification, but their credits may not be directly applicable. 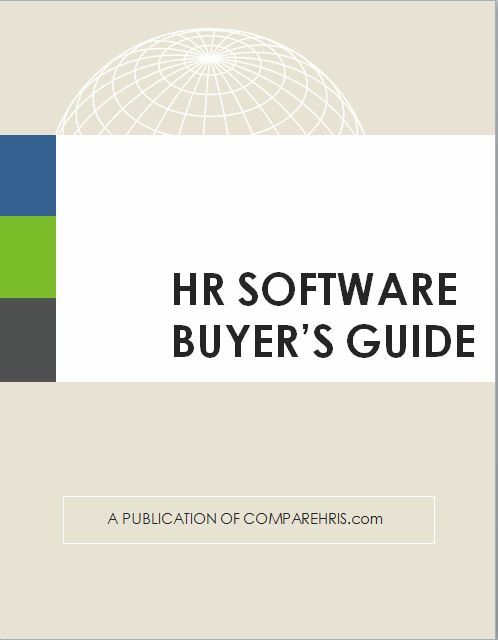 There are many online resources you can take advantage of to stay up-to-date on HR technology advancements. Many of these courses count towards recertification credits for HRIP certification, HRCI certification, or SHRM certification. Courses cover a wide variety of topics such as HCM payroll reform, leave management, candidate selection, integrated tools, implementation, and more. What is HRIS Certification Worth to You? The need for HRIS education may exceed the ability for employers to provide the training or improve the competencies of employees assigned to HRIS duties. The available certifications and online resources can help fill the gap, but they also have drawbacks, primarily in terms of cost on the one hand and lack of comprehensive subject coverage on the other. We would love to know your thoughts on the matter! Do you see a need for HRIS certification? What is your opinion on the IHRIM certificate program and the cost effectiveness of the training. Do webinars and online courses provide enough fresh, relevant information to keep employees up to date without certification? What is HRIS certification worth to your human resources operation? https://www.comparehris.com/blog/wp-content/uploads/2017/08/comparehris-logo.png 0 0 Carolyn Sokol https://www.comparehris.com/blog/wp-content/uploads/2017/08/comparehris-logo.png Carolyn Sokol2017-06-01 13:14:512017-06-02 15:26:15HRIS Certification - What's it Worth to You? I am quite interested to above certification program so could you send me more details about HRIS & HR Analytics Certification program? IHRIM is one of the leading Professional Associations for knowledge, education and solutions supporting the Human Resource lnformation Management community. You can get more details about their programs here, http://www.ihrim.org. Hope this helps.